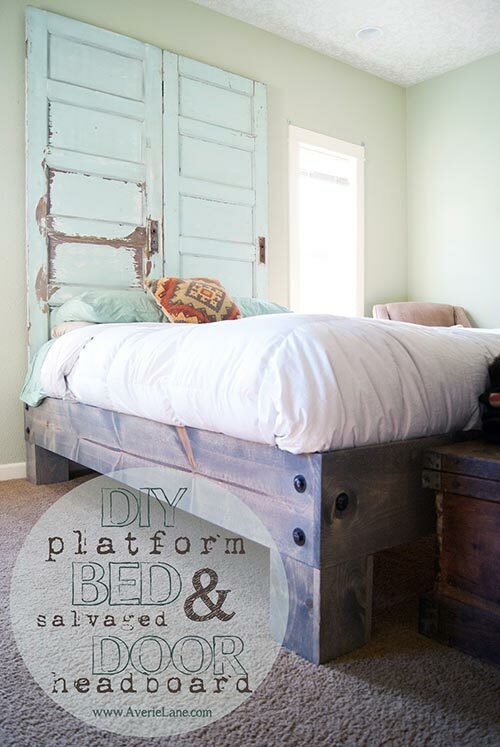 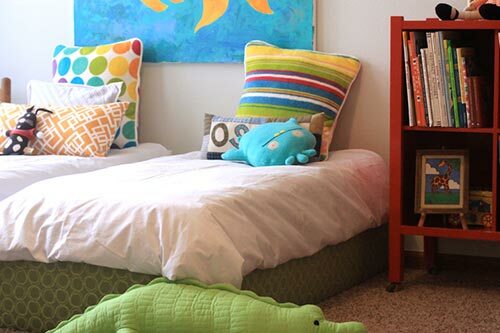 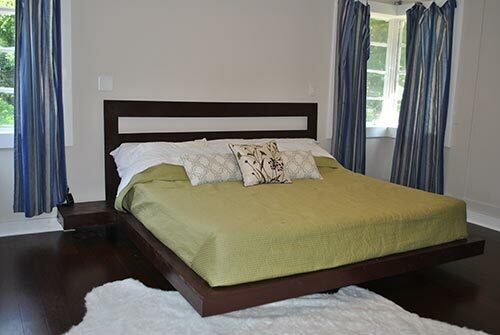 what makes a platform bed perfect for your home? 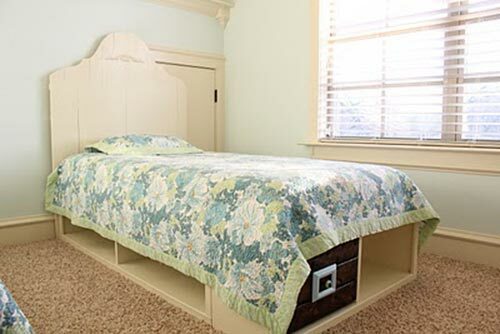 When you are looking for a new bed for you home there are normally so many options to choose from, there are beds that fold up like a murphy bed for example, beds that use a mattress/box spring, and if you are into it there are even waterbeds :). 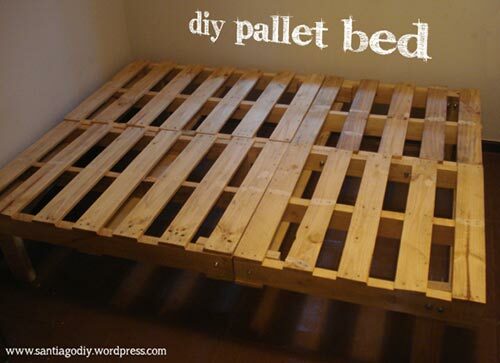 Not everyone is looking to buy these types of beds and may be looking for something that little bit different. 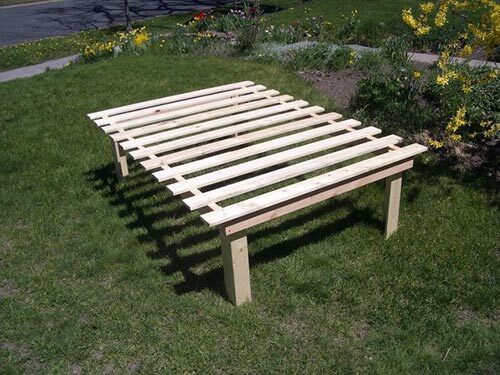 Maybe you are trying to find a bed that will benefit both yourself and your home. Platform beds offer an interesting and unique design in the way of beds. 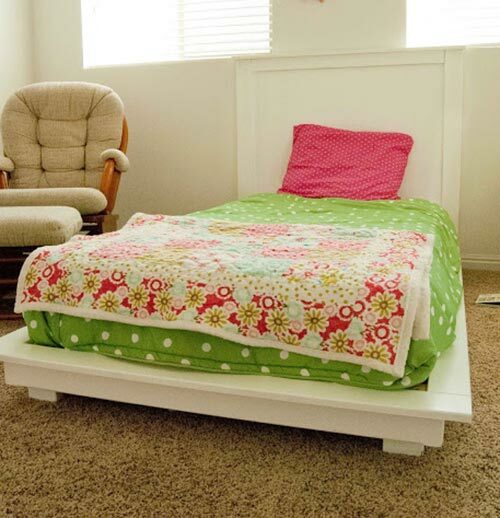 Platform beds make ideal beds for people looking for extra storage underneath or just for that extra bit of style that the low platform beds offer. 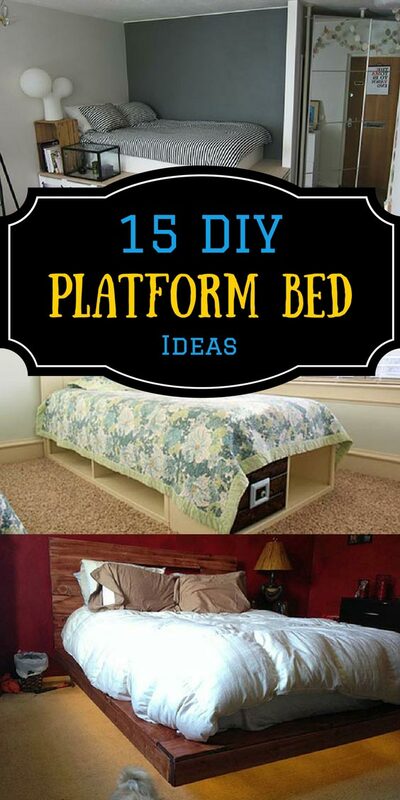 Below is a list of 15 platform beds that you can make at home and customize to suit your needs.. Let me know in the comments below which one is your favorite.